Creepy... Nah... Besides, Flandre is a great char, so it can never be creepy. Here is my NEW wallpaper. 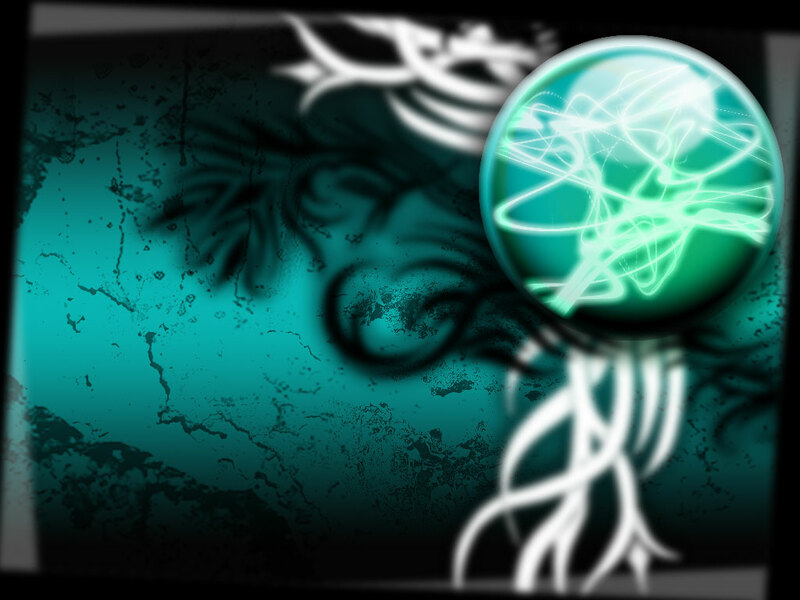 And mine desktop. This is win XP with Seven skin. So, here is mine! I use to change every week. 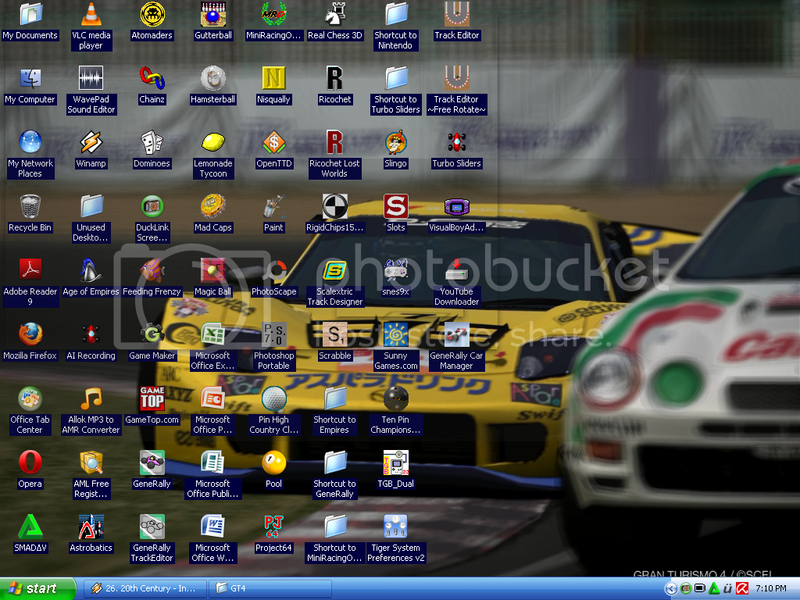 To celebrate the end of Le Mans 24 Hours, here is my new desktop. Here is mine. And the smaller one is my cellphones wallpaper. actually is patrick... why patrick? Well Patrick is better because his dumber. NOTE: Raphael is not "start" in portuguese or "Käynnistä" in finnish. guys, you noticed that i like to talk. but i'm not here just for this. Time for an Assembly update! Well, the backdrop might change into something more... inappropriate.. for the event, since there is nothing funnier than hearing those "Timo perkele! [Damn Timo!]" (or "1nsane perkele! [Damn 1nsane! ]", if they don't know my name) yells. And while we're at it, the "geek-corner" got some upgrades too this week! Yay!